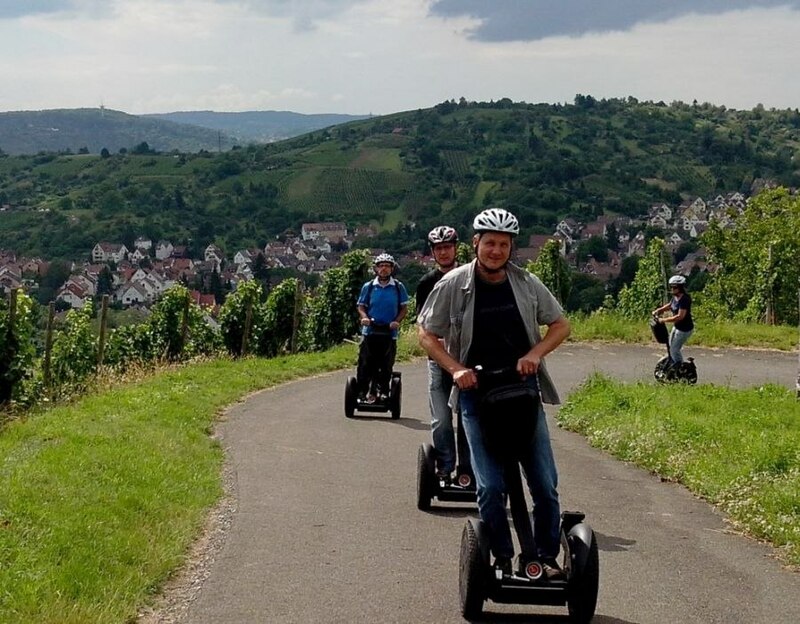 Riding a Segway: quiet, eco-friendly and with a great deal of fun. After a short briefing, the participants tour the Old Town and the vineyards. This tour begins in the heart of Esslingen at the market square. Traditional historical buildings, half-timbered houses and significant churches are just a few of Esslingen´s many attractions waiting to be discovered. Then one is gliding up through the vineyards to one of Esslingen´s most beautiful scenic lookout: the Esslingen high route. tipp: please ask for our special group offers.